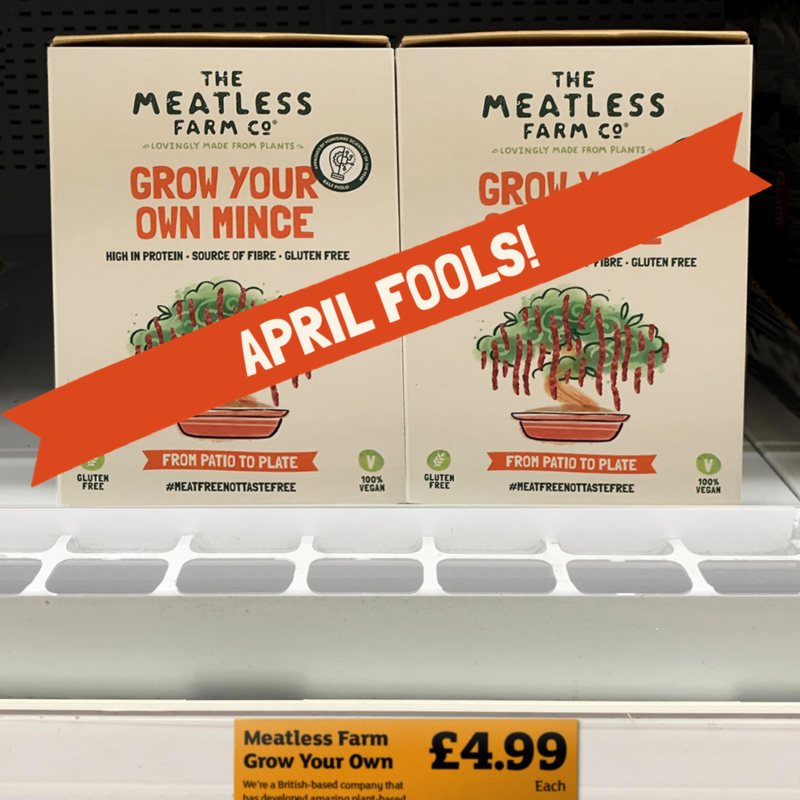 We’re delighted to announce that our plant-based burgers and mince are now available online and in-store from the meat-free aisle in over 460 Morrisons supermarkets around the UK! 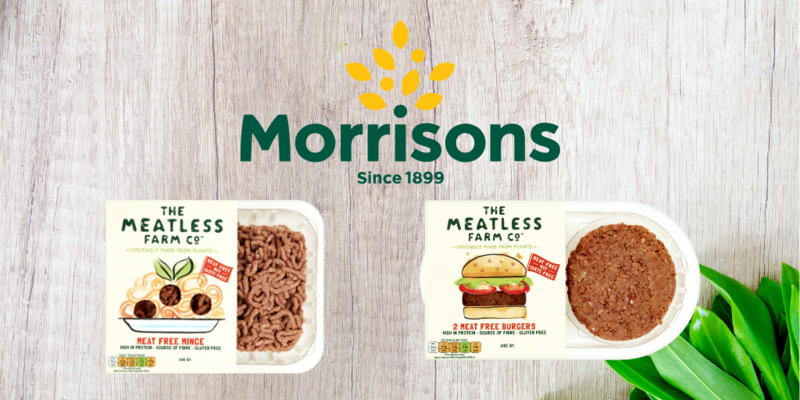 As a British start-up food company we’re delighted to expand our availability to Morrisons, with our listing covering 95% of their stores, making it easier to get your hands on our meat-free 400g mince and two-pack 227g fresh burger patties. It follows on the back of our current listing online and in-store in over 600 Sainsbury’s supermarkets, along with international exploits in UAE and Hong Kong to date. 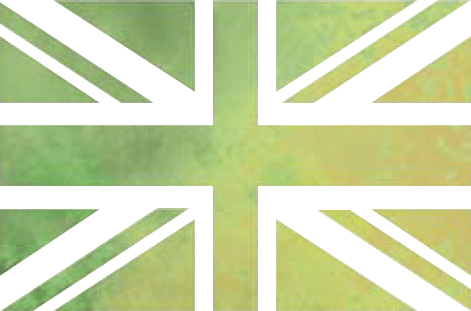 Rob Woodall, CEO of The Meatless Farm Co, says: “The UK market is extremely important to us as we’re a British plant-based company but we also strongly believe that the UK is central to this global shift in the way people eat. The meat alternative market is expected to be worth £4.1bn globally by 2020 but we also know from our own research that 42% of British consumers are increasing the amount of plant-based food they eat this year. Make sure you’re following our social channels @meatlessfarm for the latest news, recipe inspiration and more plant-based information.